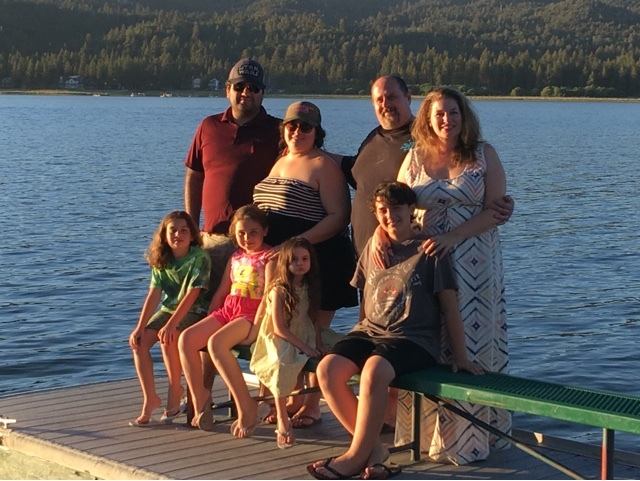 We had an amazing week up in Big Bear Lake, CA. My crafting pays for our family vacations and I'm so blessed that it does. I adore our time on the lake.. I've even opened it to my crafting friends and family with an upcoming crafting retreat! When we returned home.. my wheels were spinning at FULL SPEED from the moment we arrived home with a car full of home decor (as one of my favorite store in Big Bear Village was closing - booo! ), kids, toys, and our week's worth of living. Crafting.. it is good for my soul. We arrived home on Friday. I attended a Women's Movie Night that evening and came home d-o-n-e, lol. So much of our lives are changing this year.. we are excited to start a new chapter in our life for schooling and Saturday I was in meetings on this new and awesome venture. Running home I couldn't wait for my crafting sisters to come and join me. We had two amazing card making classes in one day and it was a blessing beyond measure! 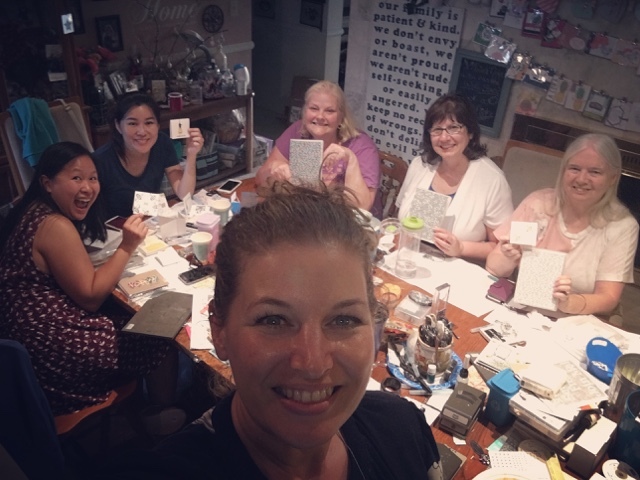 I love my Gettin' Crafty Stampin' Stampers and my Gettin' Crafty Stampin' Family, I don't know how I could make it through life with out their love, support, laughter and crafting! 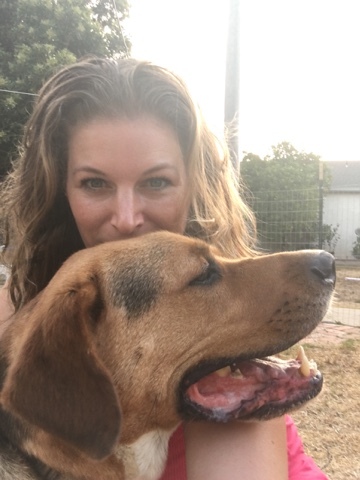 This girl loves her animals - lol... My beloved girl is always by my side, she's convinced she's my other daughter and believes she should still be able to sit on my lap! I'm a farm girl at heart. We expanded our family with two more kids this weekend and couldn't be more excited!! Squee!! My world is a happy place in so many ways! 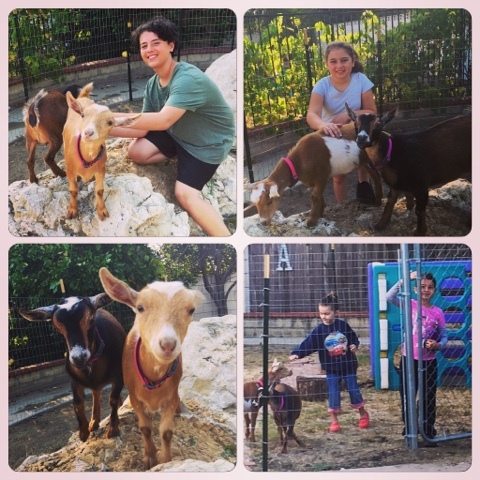 Meet our new Nigerian Dwarf Goats. We are in love and so blessed by these girls. Living in an equestrian neighborhood, joining 4H and taking on this new aspect to our lives.. These girls have taken over my life in the past few days as we set up, brought home and ran errands to bring home all of the items they will need. Doctors can be a scary thing. My heart hurts. 17 months ago my kids and I had to slam on our breaks for someone who cut off one freeway just to jump ahead onto another. The lady behind didn't. Hitting us at full speed when we were at a full stop, we saved the person who 'cut in line' but were hurt. Pain.. it's so hard. I can stand so much but watching my kids hurt, cuts me deep. 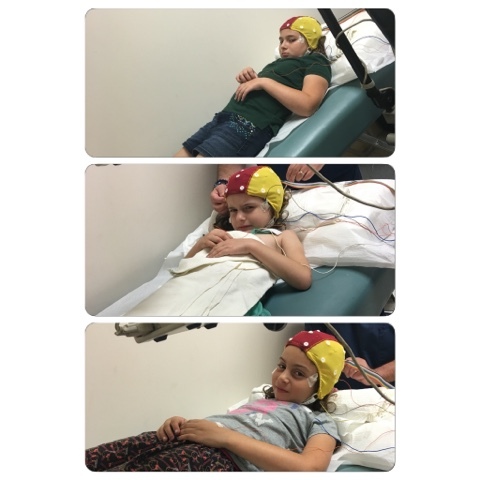 They have a great Neuro and today he had them each taking an EEG test, meeting us, reviewing results... sigh. 4 hours in his office and the results are in some ways scary and the lack of knowing exactly what is causing some of the pain. We have more visits on the horizon. I hate that. I love this doctor, have hope and am on my knees in prayer for His provision. OK, So I'm sharing. I'm not big on sharing deep. I'm doing it because I know, if you - like me - have a heart that is massive (and crafters do!) you'll join us in prayer for His provision and healing. I also want to encourage you. I know of friends who are going through so much more. From Alzheimer, Cancer, loss of loved ones recently and on the horizon... it's so hard. When your world changes, jobs lost, moving happens, sickness, new life and loss.... 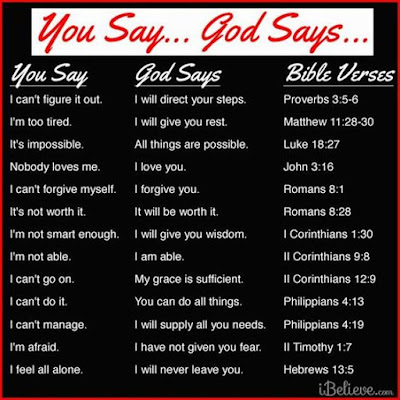 I know that when I turn to God I'm given grace, hope, joy and peace. 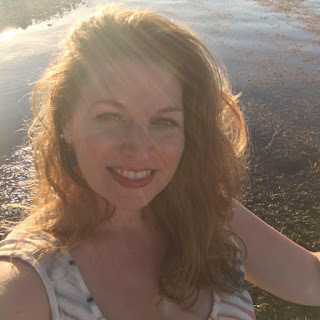 If you aren't where I am, I hope that you can find hope in this world... Take time to create and connect with others - it is such a blessing to my soul. Tomorrow I am hopping into one of my favorite class series at our local Parks and Rec classes (this one is Wednesday evenings at the Goebel Center). I can't wait for Friday's 20 Card Thoughtful Banners class! Tomorrow I will wake to my beloved children, my four legged babies and living in a beautiful community filled with amazing people. I am blessed by YOUR love and support. Come, join us and create beauty while we connect and have fun at our card making classes.